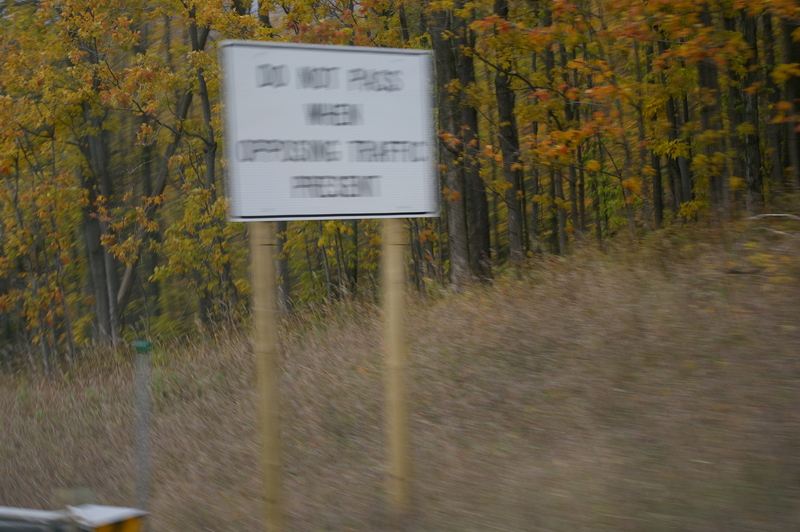 There is the infamous Michigan no-brainer: “Do Not Pass When Opposing Cars Present,” a sign I always go by too quickly to whip out my iPhone for a shot. It is for a two lane road opening to a three land road on a hill. The third central lane is for passing coming up the hill. 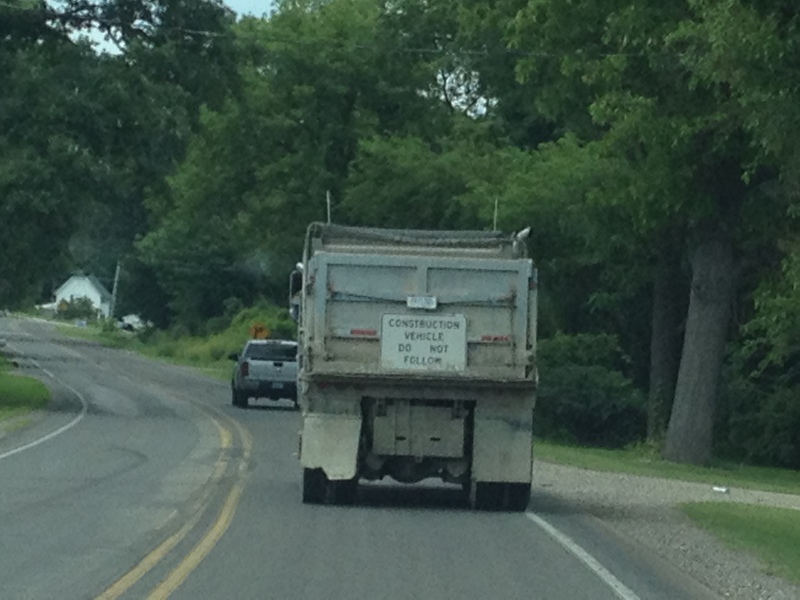 But if no one’s in that lane, feel free to go into it to pass your slow downhill car in front of you. 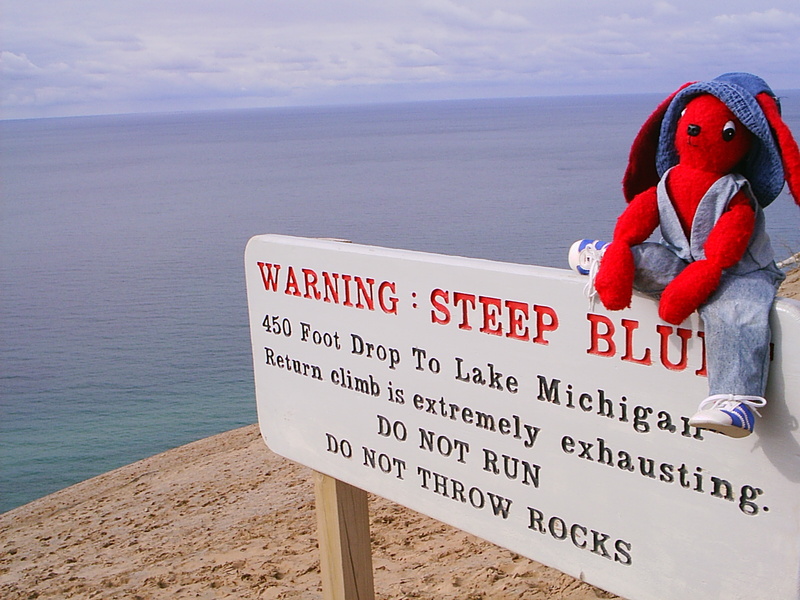 There’s the caution sign that the road ends…before you drive into Lake Michigan. There are the “Icy Bridge” or the newer “Bridge freezes before road” signs. 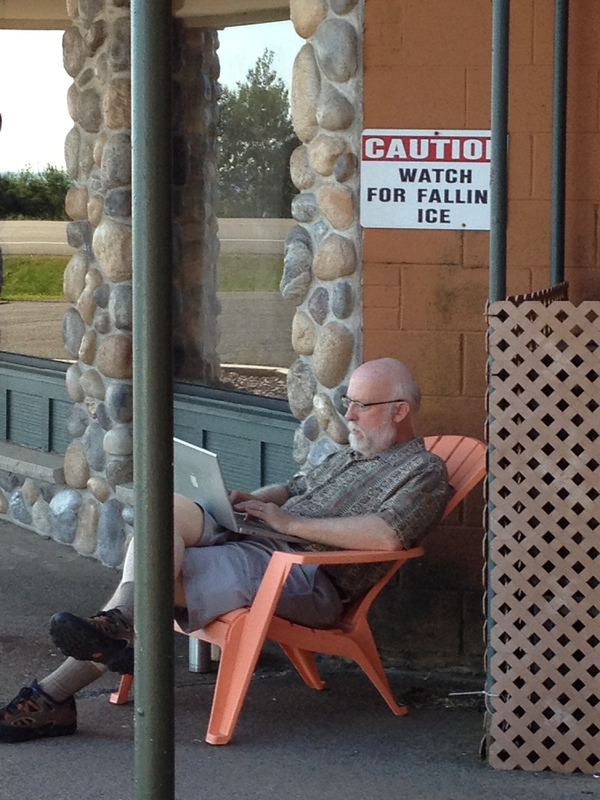 Hotels up north warn to be on the lookout for falling icicles (even in summer?) 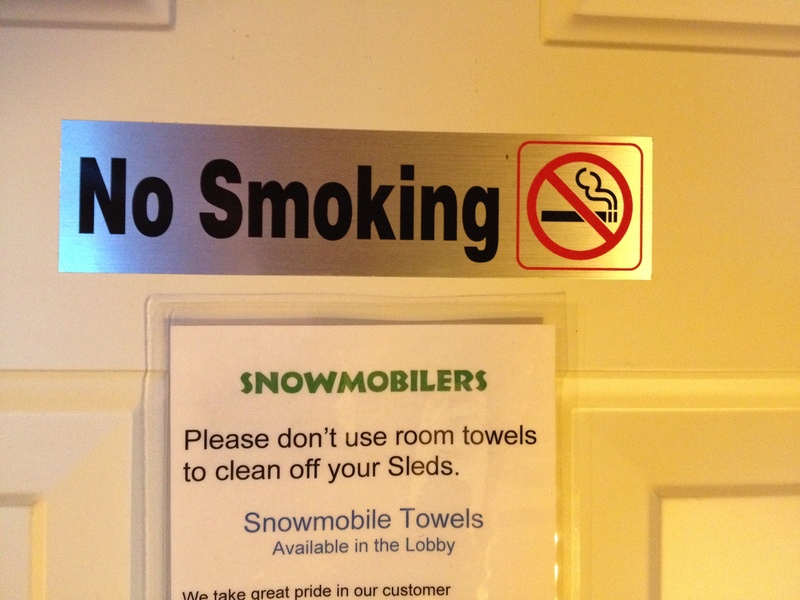 or instructing guests to not use hotel towels to wipe down sleds, or no snowmobiles allowed through the parking lot. 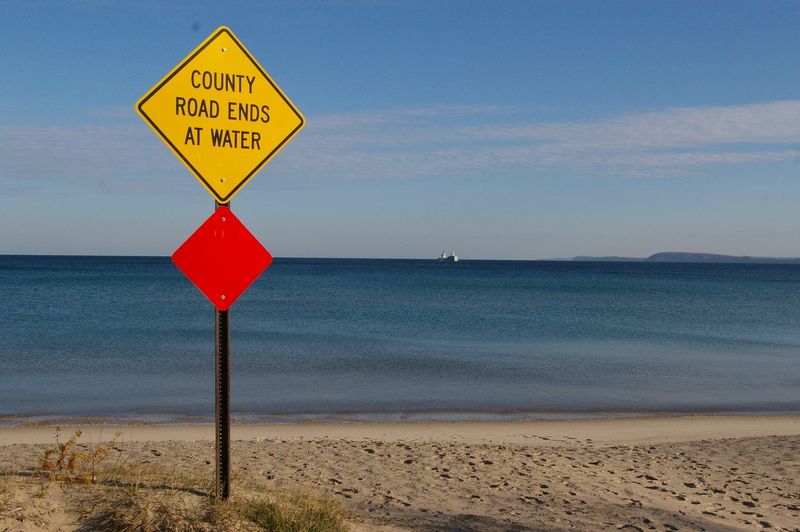 But you had to drive up real close in order to read it. Is this sign for a zoo? 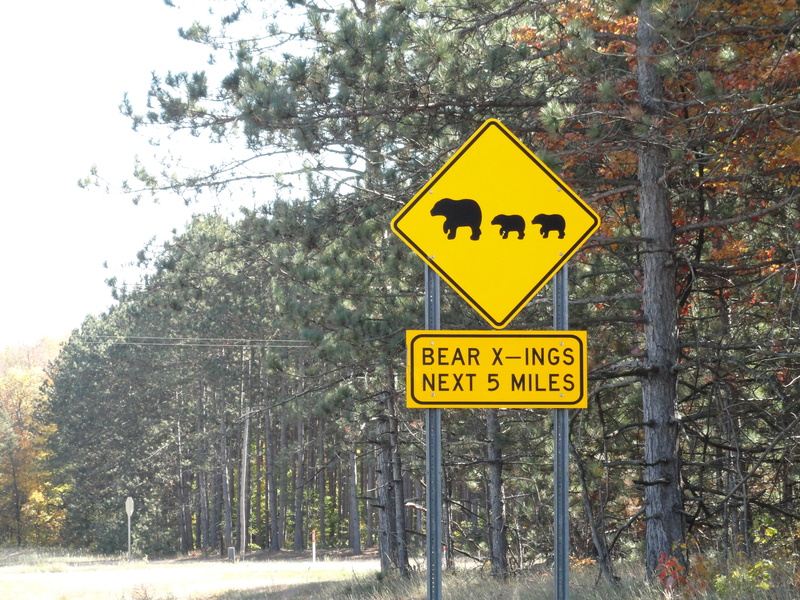 Or to be on the lookout for mating wildlife (X-ing)? 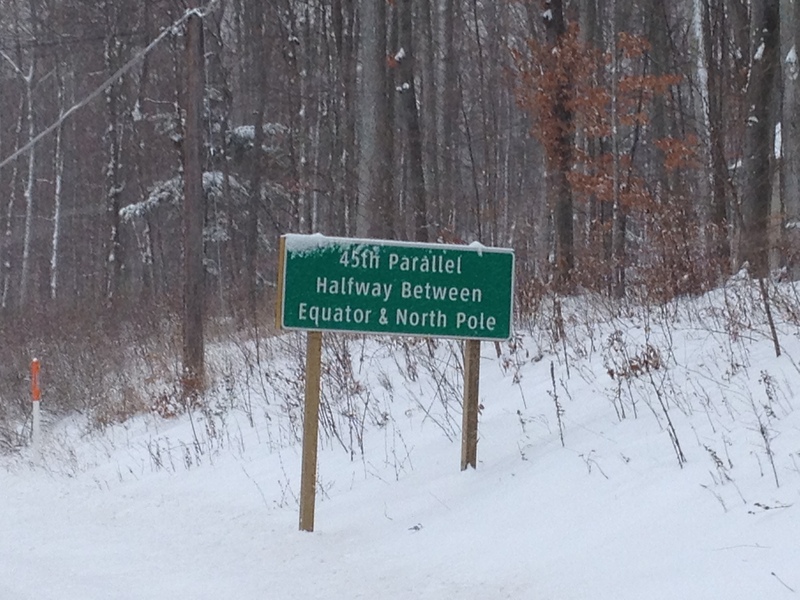 Or is it a misspelling and polite way of indicating a nudist camp crossing ahead? In defense of signs in England, we’ve all got our own local signs which may bring a smile or questioning look to outsiders. Mostly they’re used to keep us safe, I suppose, or on the flip side, not get sued. So when you are writing your real or make-believe worlds, be aware of your region’s culturally different signs intended to help or guide, not confuse people. This entry was tagged road signs. Bookmark the permalink.